Top Ten Business Myths, Part 1 (Myths 10-6). This episode is dedicated to the possibility that many myths exist about business and it would be better to rid ourselves of these ideas. Thinking about these myths is difficult because it requires us to examine some of our most deeply held beliefs and either dismiss them or at least think differently about them. 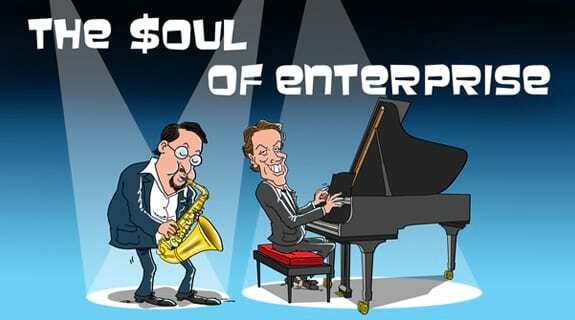 If you are interested in challenging the conventional wisdom about these business myths, you are invited to listen to this episode of The Soul of Enterprise: Business in the Knowledge Economy, hosted by Ed Kless and Ron Baker.